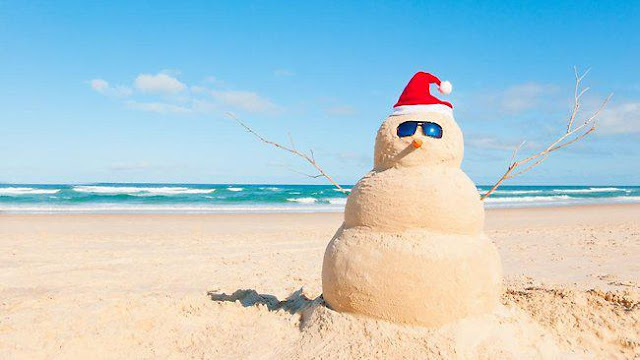 Wishing you all a safe and Happy Christmas.........from Down Under! The cookies I'd nibbled, the eggnog I'd taste. I'll be grateful if you happen to continue this in future. Many folks will likely be benefited from your writing. Cheers! Well thanks for stopping by. Glad you have found my blog interesting. feel free t follow. Could you post the link again? ?